ServiceMaster Twin Cities was started by Bernard and Beverly Wait in 1988. Our entire focus is high-quality, reliable commercial cleaning services that make your business shine. 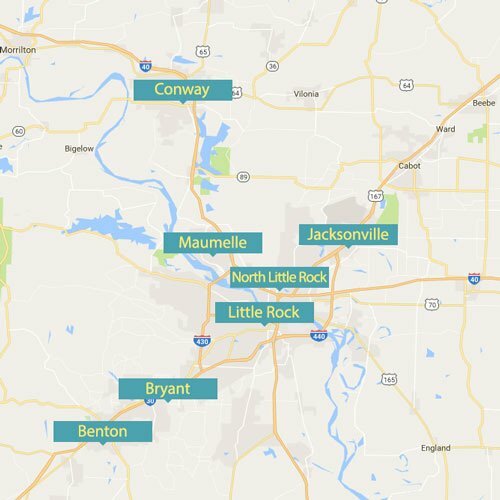 We’re proud to serve the communities in Little Rock, North Little Rock, Jacksonville, Benton, Bryant, Conway, Maumelle, Sherwood, Malvern, Cabot, and more. ServiceMaster Twin Cities has been providing commercial janitorial services for local businesses for almost 30 years. With that kind of experience, we’re trusted by our local community and we’re here to get the job done right.